Passionate about teaching! I have taught piano and rudiments of theory of music for in excess of twenty years. I specialise in private piano tuition for children from the earliest age (beginners to grade 5 piano and grade 5 theory), and run a popular and fun series of Children’s Music Workshops throughout school holidays, as well as a Saturday Music Club, all from our home in the beautiful village of Aldbourne, near Marlborough, Wiltshire. 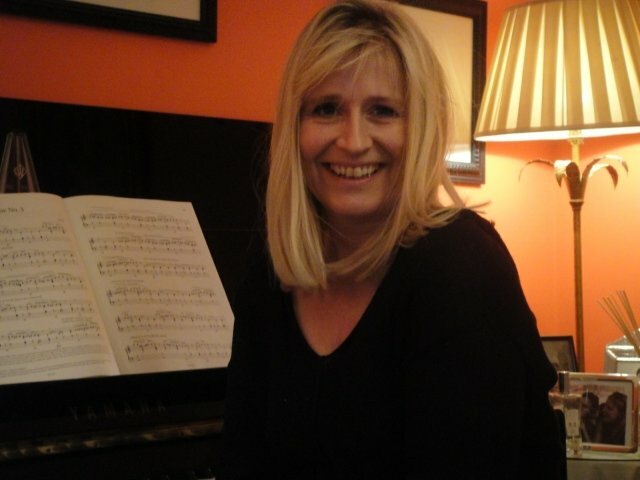 In excess of 20 years piano and theory teaching experience, specialising in children. Excellent ABRSM exam results. My teaching combines practical, aural and written focus in equal measure, which I believe are fundamental to developing well rounded young musicians with a broader understanding of, and appreciation for, music as a whole. I use the ABRSM exam board for both piano and theory exams.